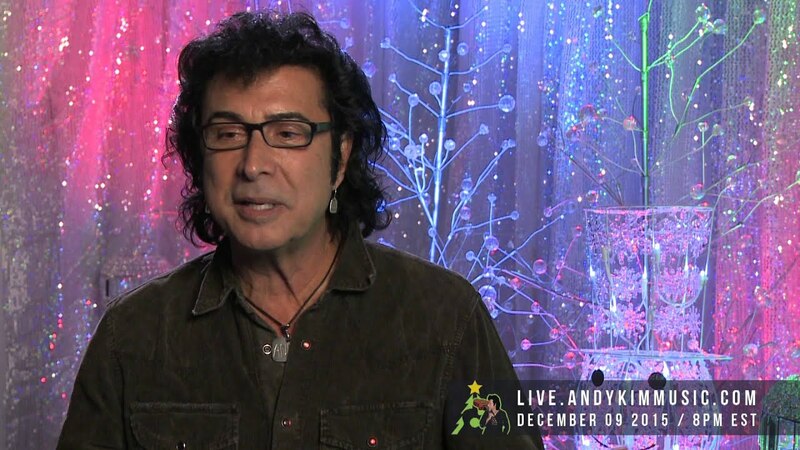 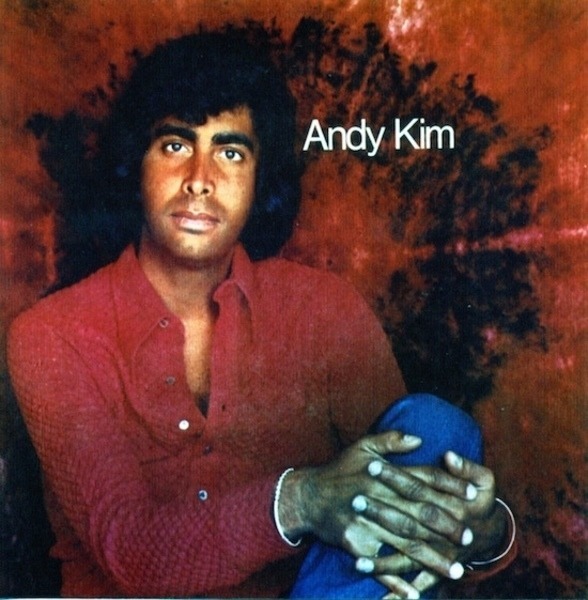 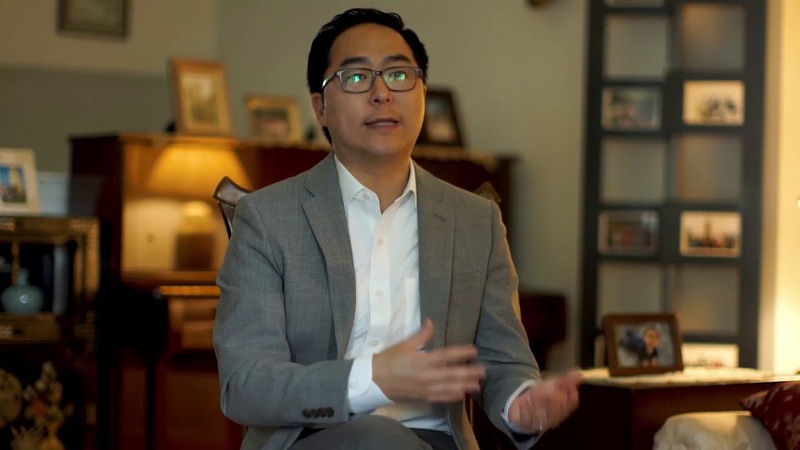 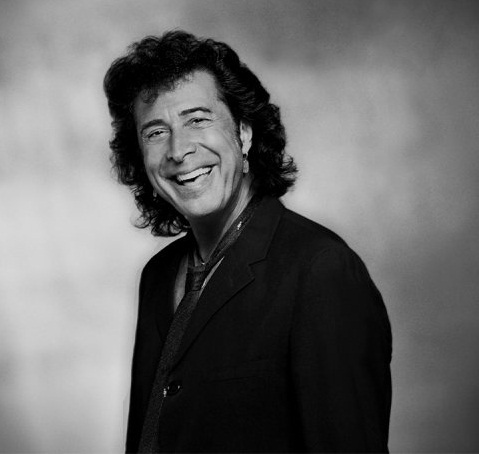 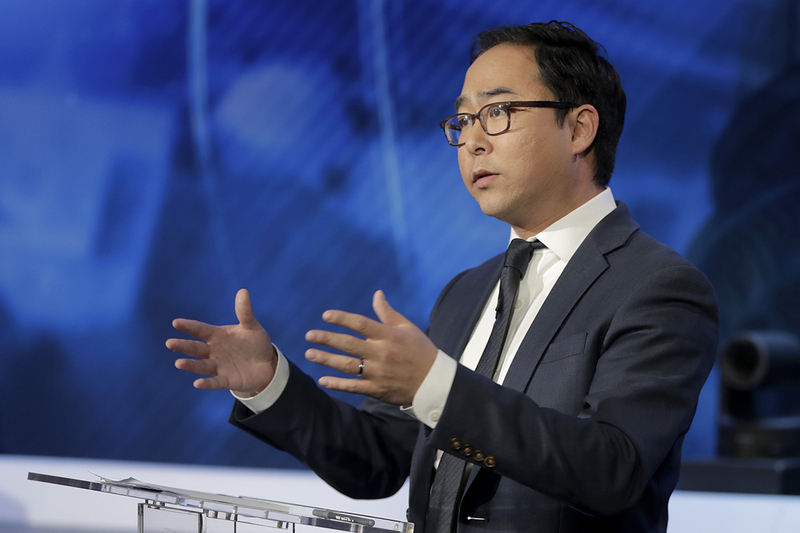 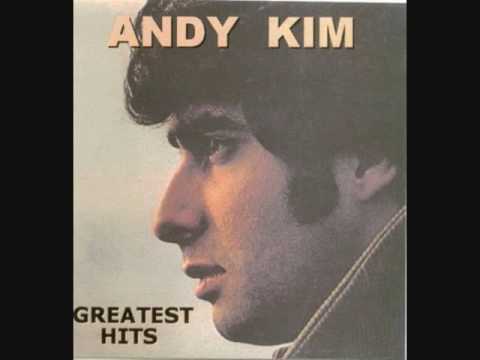 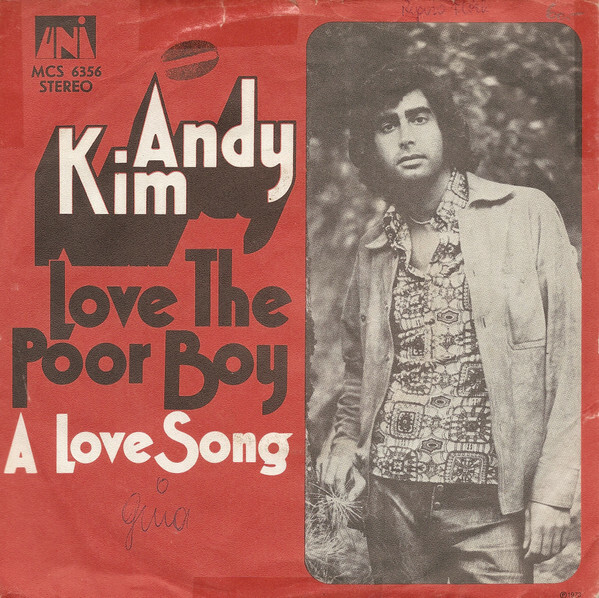 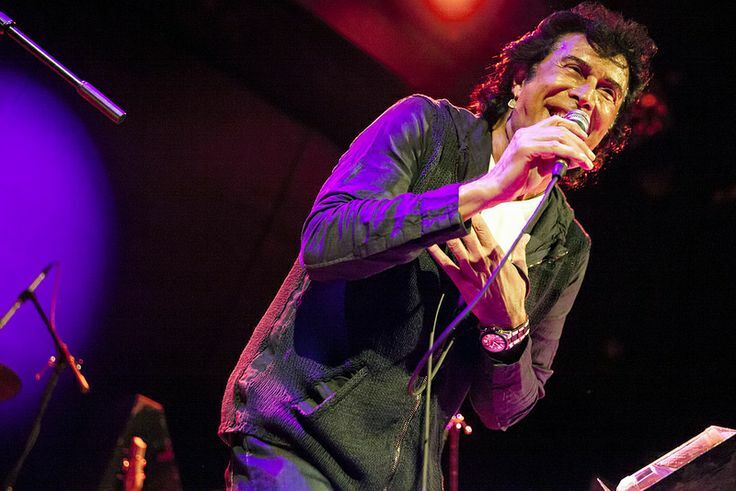 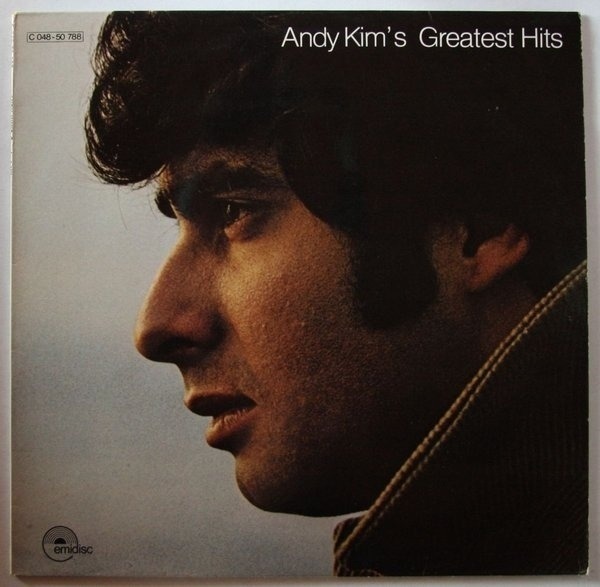 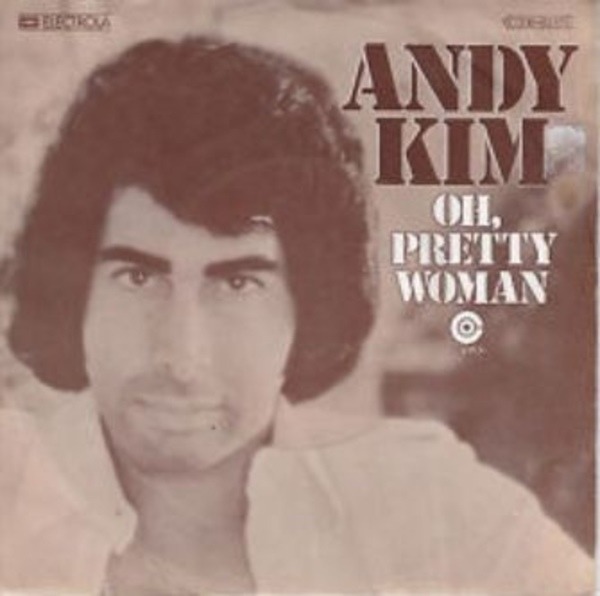 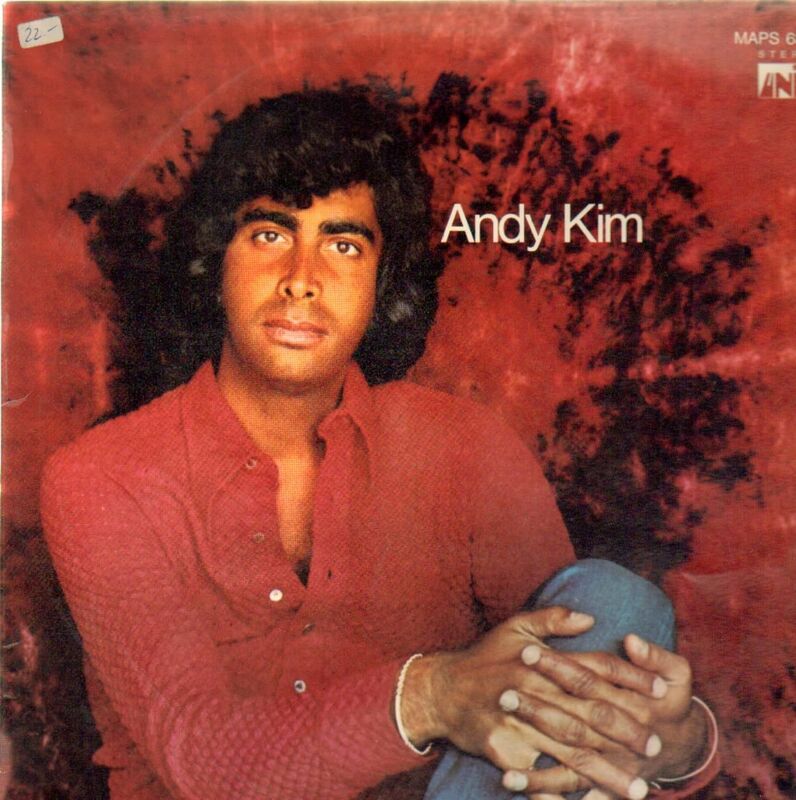 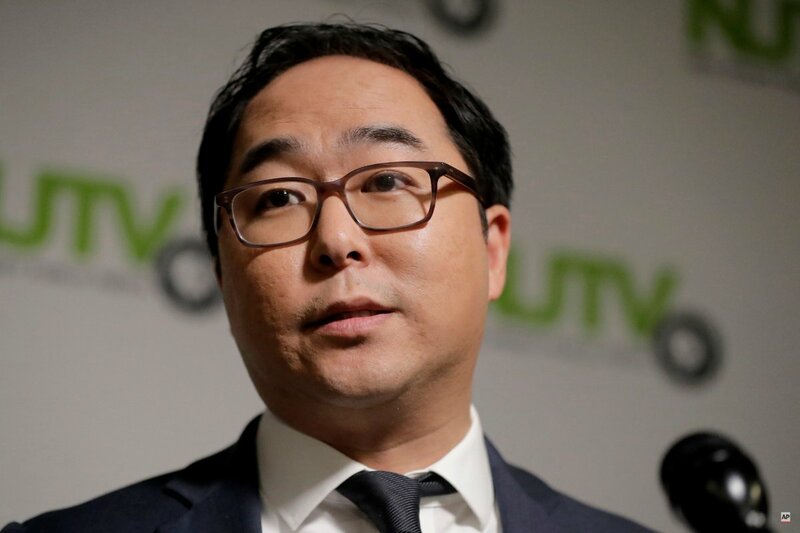 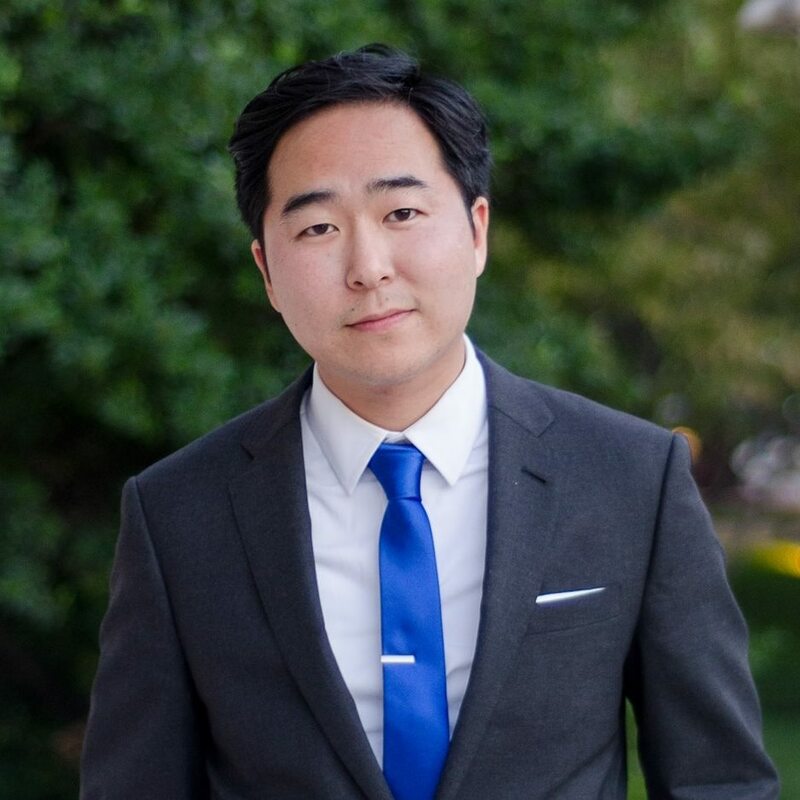 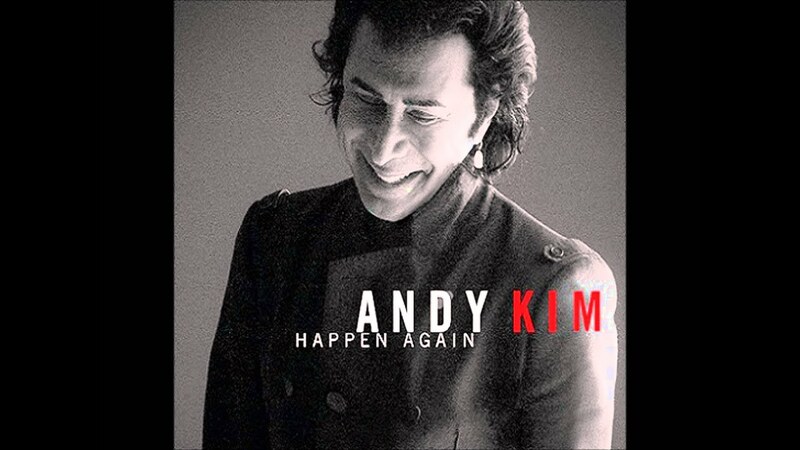 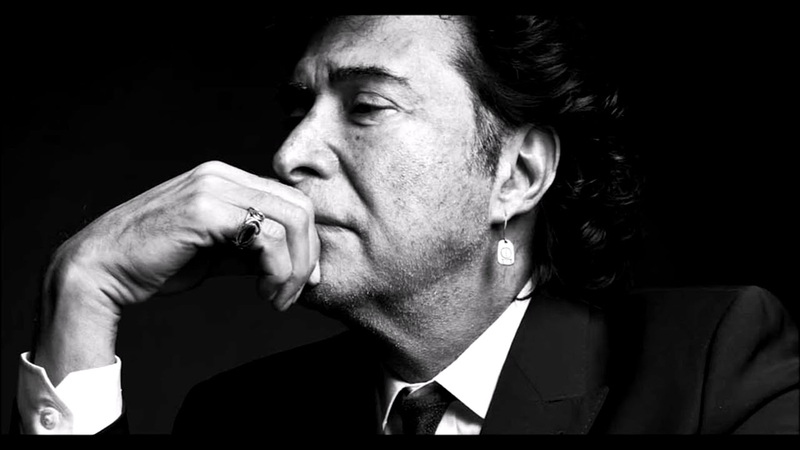 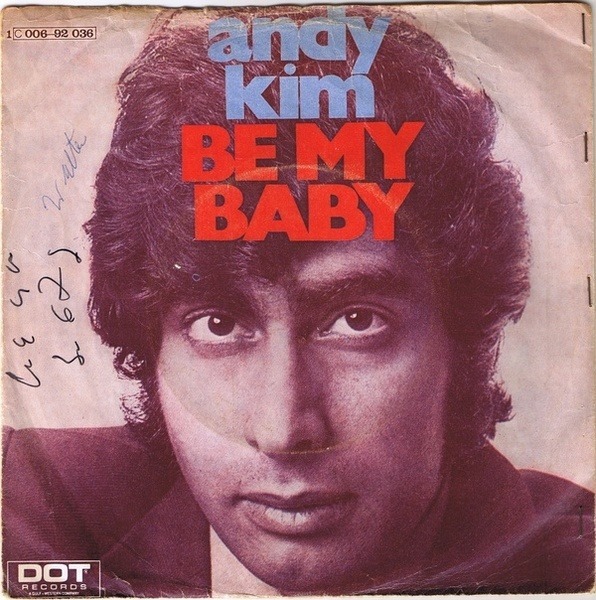 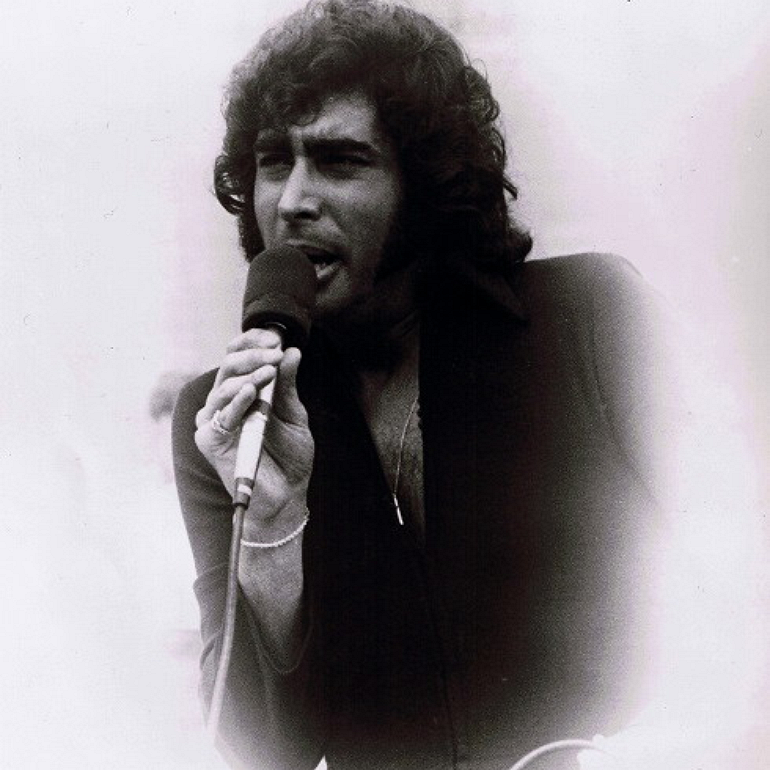 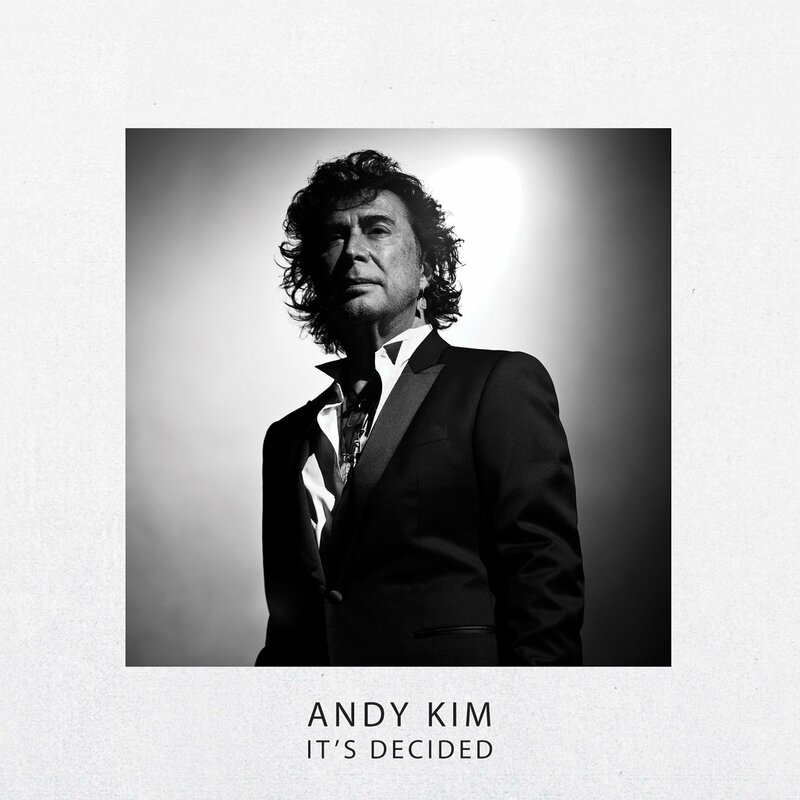 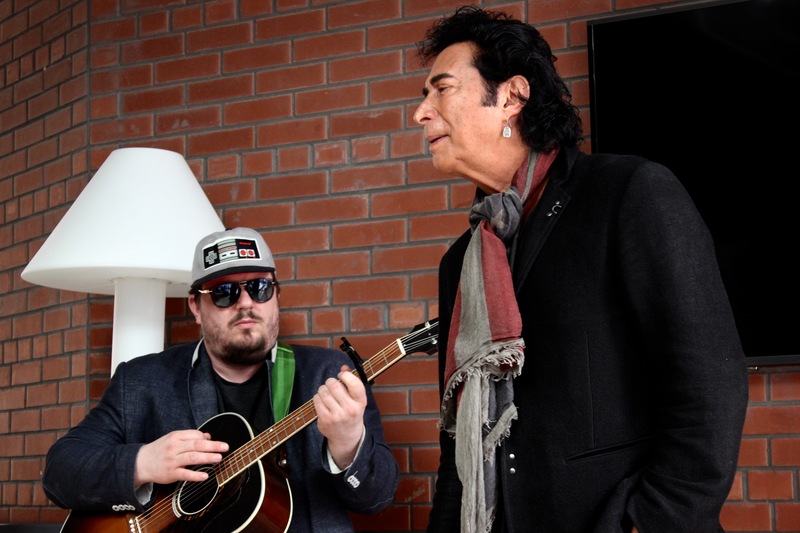 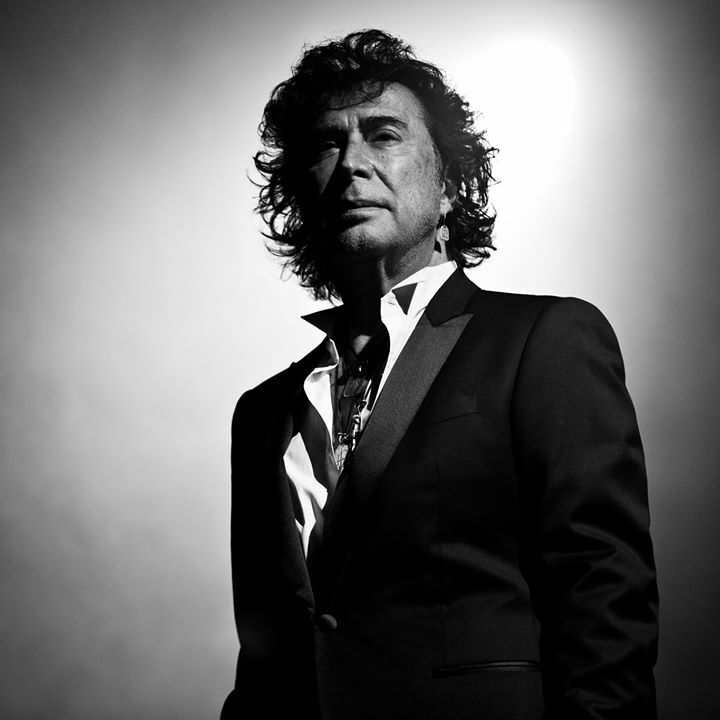 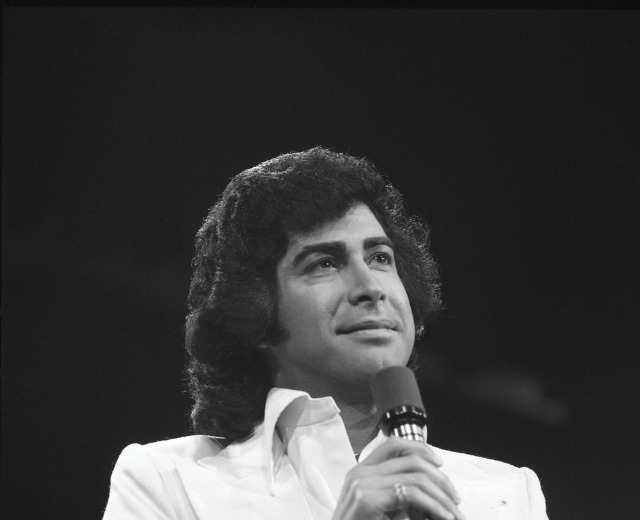 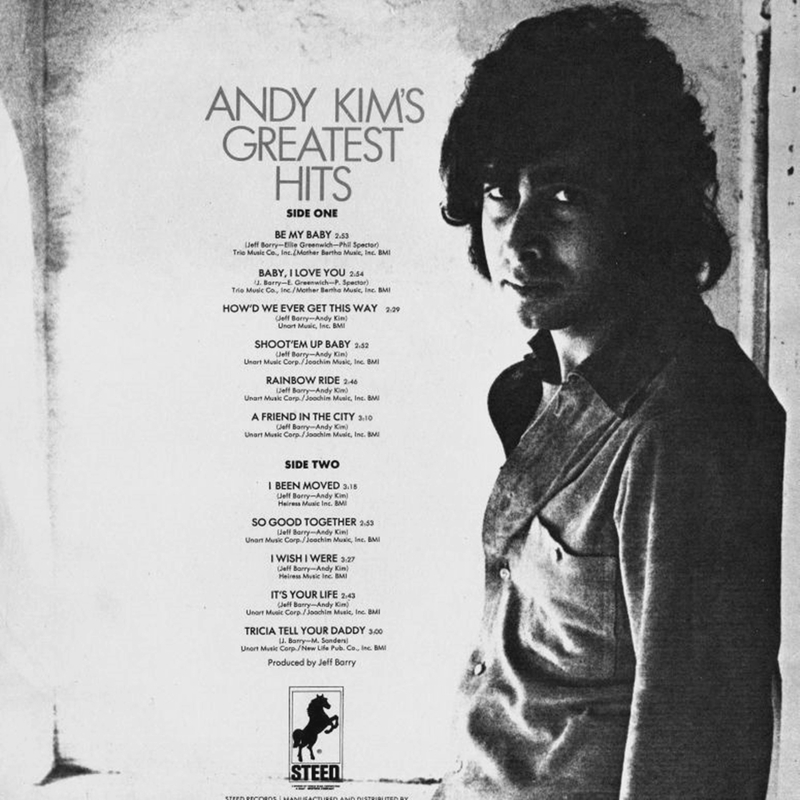 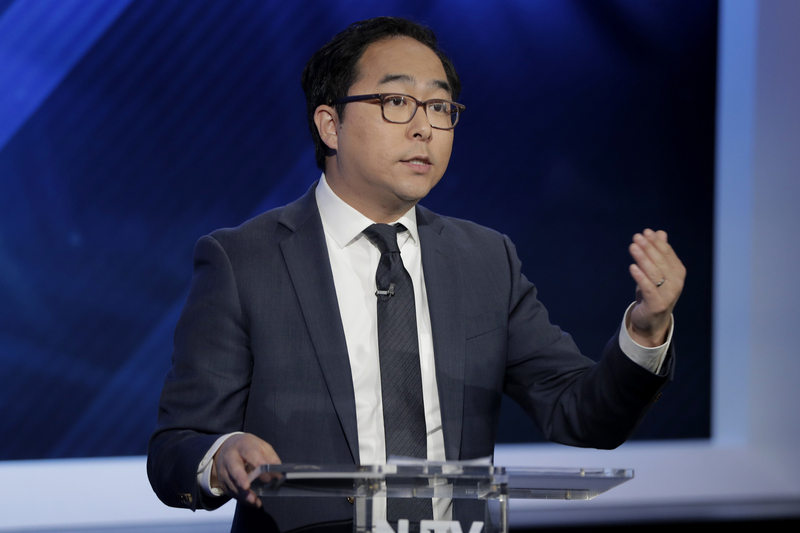 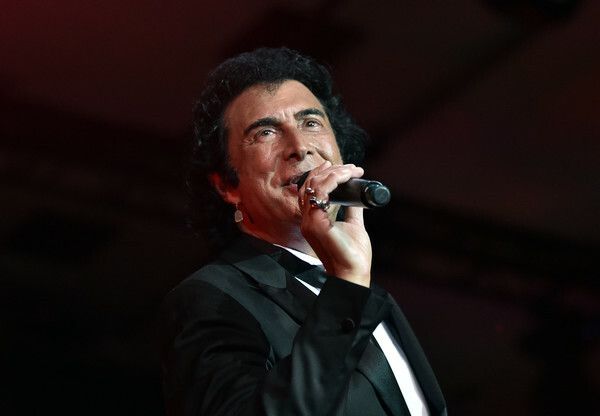 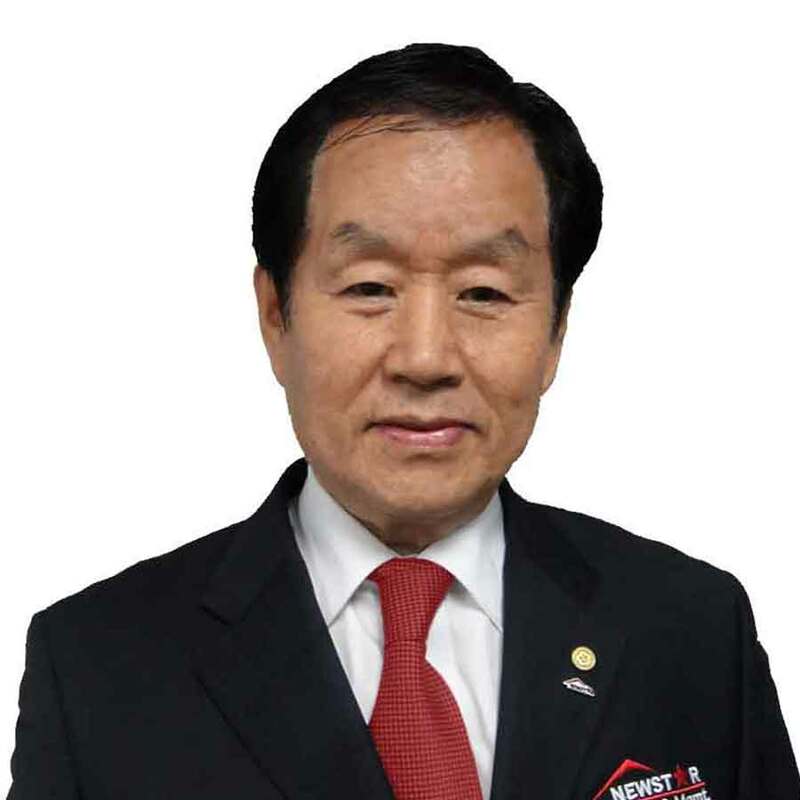 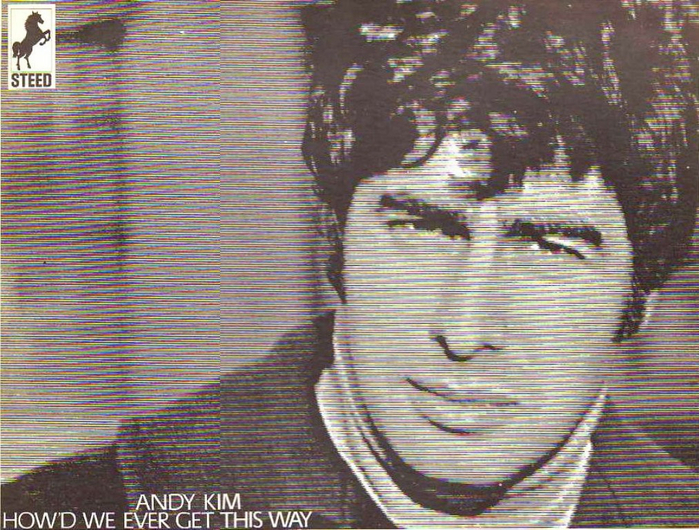 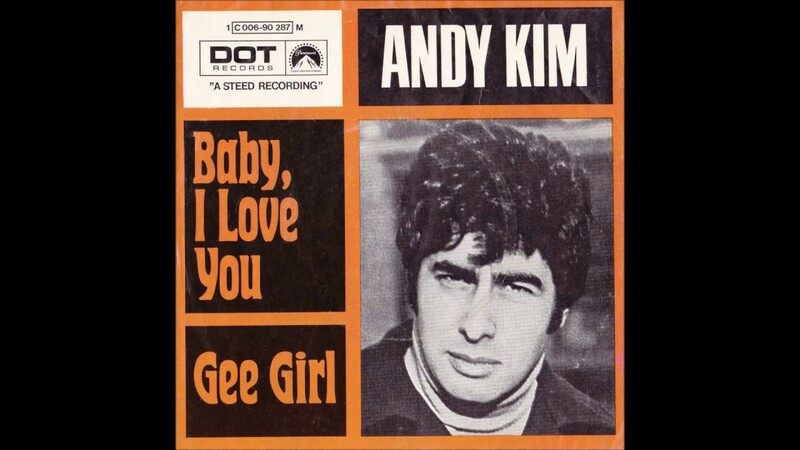 Andrew Youakim, performing as Andy Kim, is a Canadian pop rock singer and songwriter. 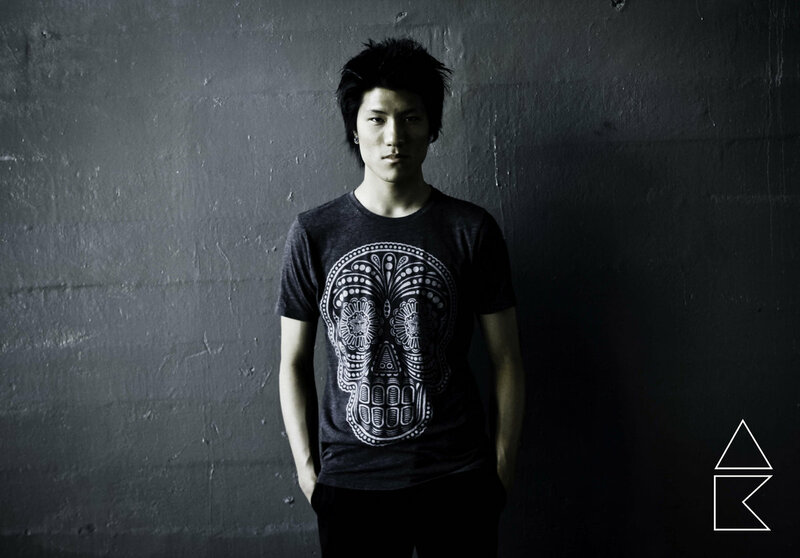 He grew up in Montreal, Quebec. 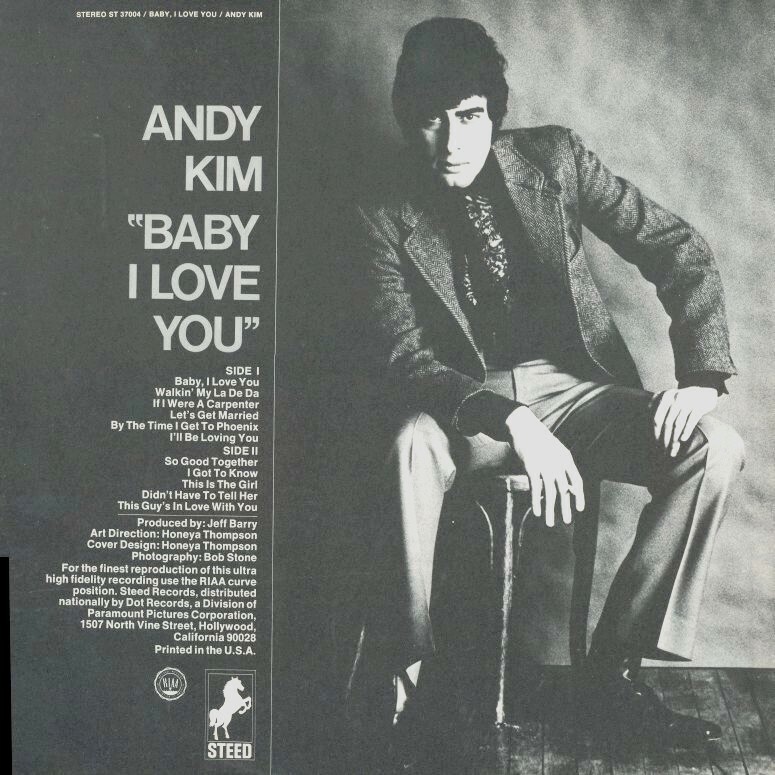 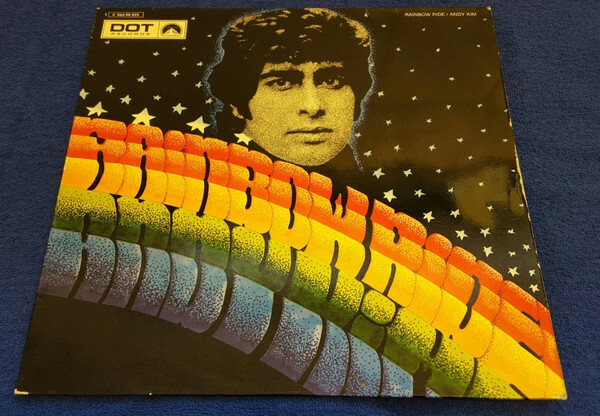 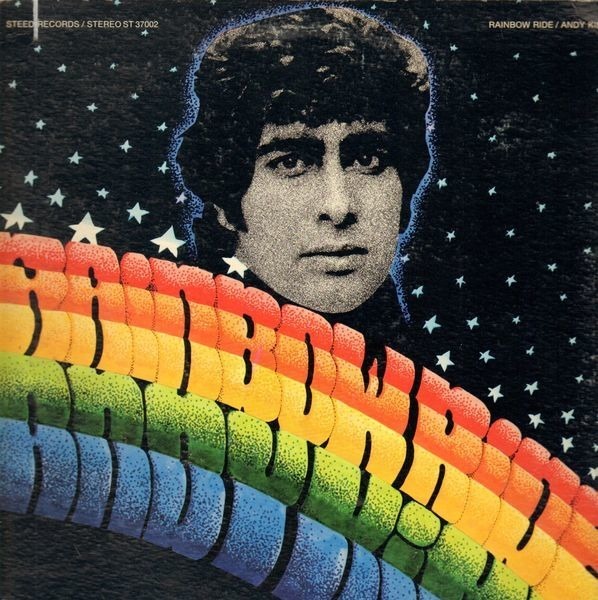 He is known for hits that he released in the late 1960s and 1970s: the international hit "Baby, I Love You" in 1969, and "Rock Me Gently", which topped the US singles chart in 1974. 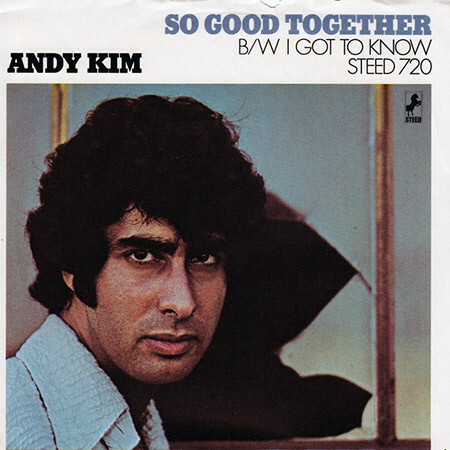 He co-wrote "Sugar, Sugar" in 1968 and sang on the recording as part of The Archies; it was #1 for four weeks and was "Record of the Year" for 1969.